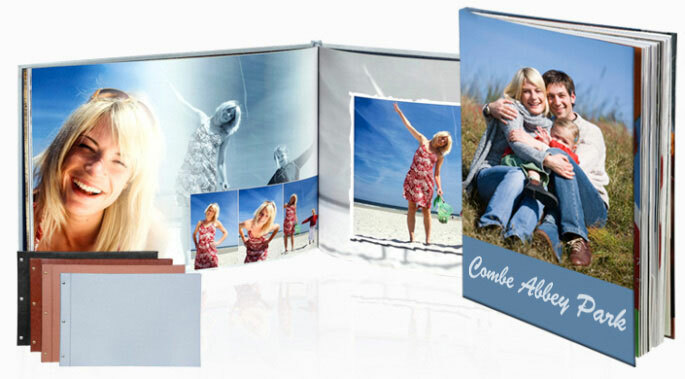 It’s always been my dream to come-up with a coffee table book with all my photo collection printed on it. But thinking it is so expensive and so tiresome to do, I let go of the idea. 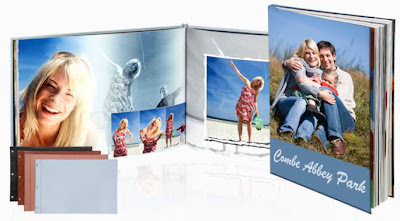 But I was surprised to know that there are already downloadable online photo book creation software where you can create your desired concept of your photo book and it will be delivered right at your doorstep in just few days after you have uploaded and created your album. Curious? Well, I’m talking about Cewe Photo book. Don’t just delete all those photos you think you’ve used it already for your blog, upload them and create a beautiful souvenir of those that will last for a lifetime. They have lots of themes to choose from. Don’t worry if you’re not that techie, Cewe provided a step by step video tutorial on how to do your photo book. Cewe also offers the best quality photo papers for your photo posters and albums of your dream, so why not make this a project before the year ends, or better yet order one for your loved one especially that Christmas season is fast approaching and it’s a perfect gift idea. I’m actually considering. agoy ka nice sa header...lahi nasad...ehehehe!